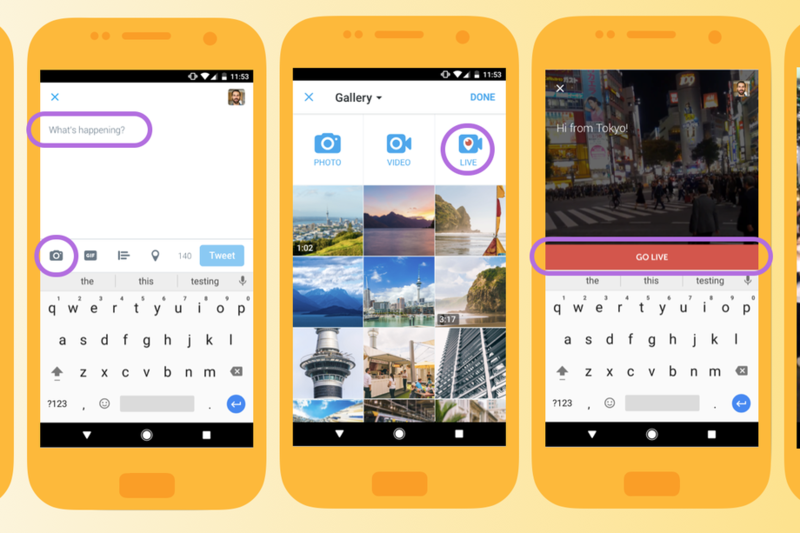 Twitter today announced that users of its mobile app can now broadcast Periscope-powered live video. Why go live on Twitter? 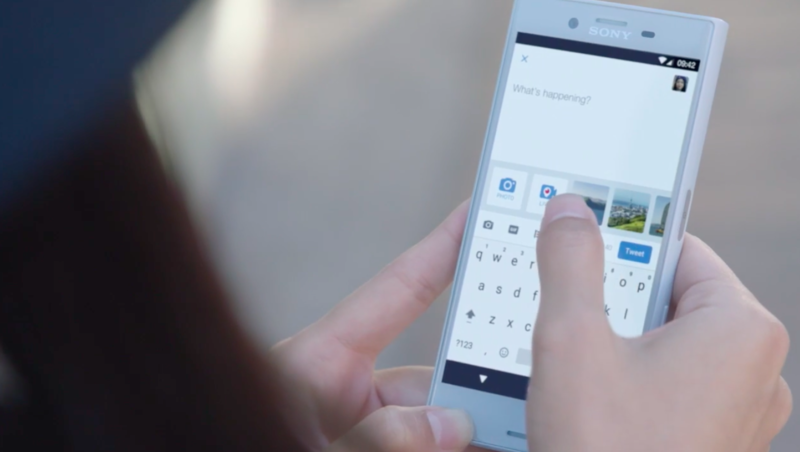 Because live video broadcasts “bring moments and events to life in a way that no other medium can,” said the popular microblogging service. This newly added feature requires an update to Twitter’s mobile app, which is rolling out to everyone on the App Store today. To start broadcasting live video from the Twitter app, compose a tweet, then tap a new Live button. This will take you to a new pre-broadcast screen where you can frame your shot. When you’re ready, tap Go Live to begin broadcasting. Anyone on Twitter and Periscope can join your live broadcasts. New broadcasts automatically appear on your followers’ timelines. The twitter-owned Periscope app is not required for live video functionality in Twitter for iOS. When you join someone else’s live video, tap anywhere on the screen to post comment or send hearts to show your appreciation to the broadcaster. Periscope told The Verge that the new live-streaming option on Twitter won’t spell doom for the dedicated Periscope app. “We are fully invested in the Periscope app,” said Sara Haider, senior engineering manager at Periscope. Twitter for iOS is a free download from the App Store.